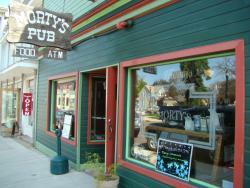 Great Local Bar!Morty's Pub, excellent food, very reasonable!I had the fish and chips and the CHIPS were amazingly addictive. Morty's has a large selection of craft, imported and domestic beers. 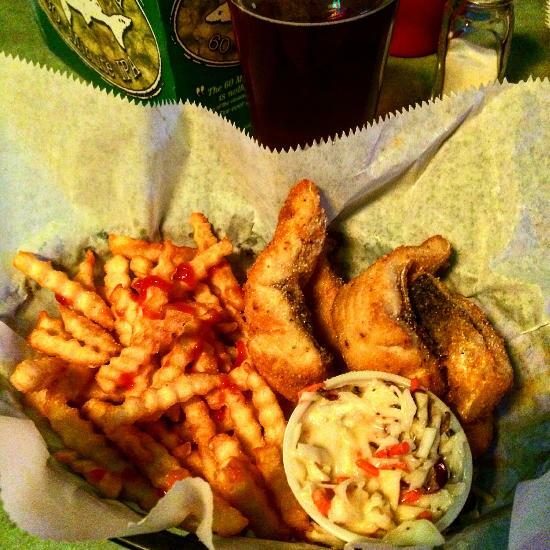 Combine that with fresh Lake Superior Whitefish, great burgers, fries, sandwiches & appetizers and you begin to see why Morty's in Bayfield is the hot spot for fun. 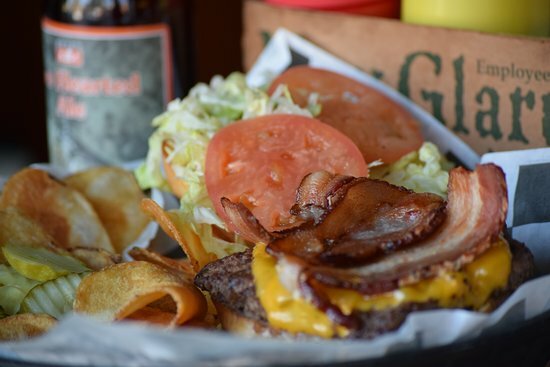 Tell your friends to "Meet me at Morty's." We recently spent time in Bayfield and had a great experience at Marty’s. A great beer selection with excellent bar food. It isn’t our first time there and it continues to be excellent. Thank you Joyce! Glad you enjoyed the game with us, Go Badgers!! We stopped for a drink waiting for another restaurant to open and decided to go ahead and eat here and we were glad we did ! Great cheese curds, whitefish sandwich, and margaritas were good too! Service was quick, friendly, would definitely go back! Glad you stopped and decided to stay. Thank you for the kind words, looking forward to seeing you again. We are so glad you enjoyed your visit to Morty's! Morty's Pub, excellent food, very reasonable! 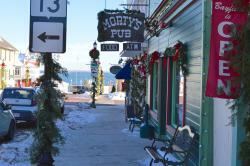 You will love Morty's Pub in downtown Bayfield just a few blocks up from the main harbor dock. 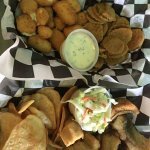 Air Conditioned, love the white fish taco's, and burgers! Great selection of beers, wines, etc. Very reasonable prices. Thank you so much! 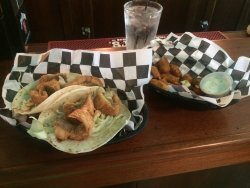 We are glad you enjoyed your stop at Morty's and we look forward to seeing you again! Thank you Gary! I am so glad the glasses made it back to you. You described our place just how we want it - not fancy, friendly, clean and great food. We cant wait for your return visit! Great place for a drink, lunch, or dinner. It's one of the buildings that survived the 1942 flood. The trapdoor in the middle of the floor doesn't go anywhere and the place is supposed to be haunted. Great atmosphere. Thank you! We are so glad you enjoyed your stop at Morty's. Wonderful Pub in Beautiful Bayfield! The cheese curds and chips are addicting! We love having local beers on tap and Spotted Cow is an all time favorite. Looking forward to seeing you again soon! 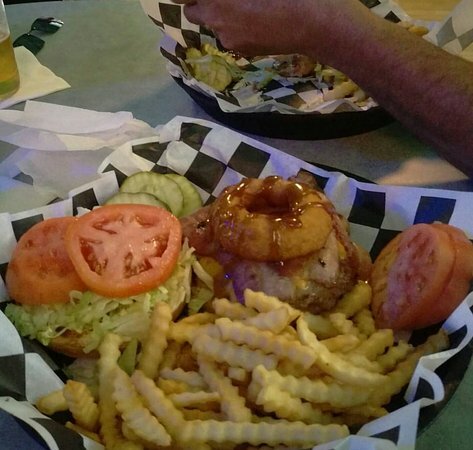 We are so glad you enjoyed your stop at Morty's! 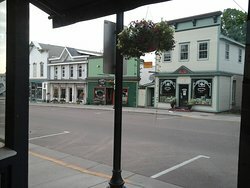 Make sure you stop and say hello the next time you are in Bayfield! 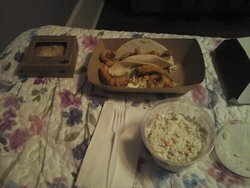 Stopped in for dinner a couple times, had the whitefish tacos and earlier whitefish sandwich. They were very good. Beer selection is quite extensive and prices for food is really reasonable for the area. Nice local pub atmosphere. We have over 80 beers to choose from, that way there is something to please everyone! We are glad you enjoyed your stop at Morty's. 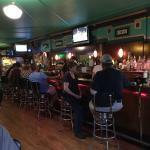 Get quick answers from Morty's Pub staff and past visitors.